Piri Piri Grill restaurant in Alimos will become your culinary haunt of greek cuisine and mezes. It is a beautiful, relaxed space, ideal for your friends. 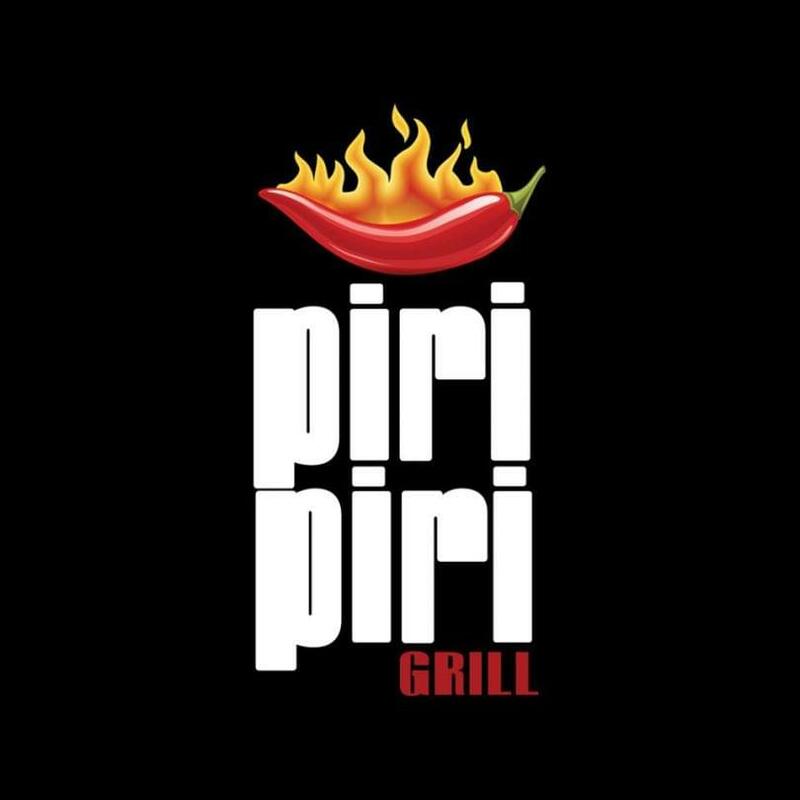 Friendly atmosphere, excellent hospitality, succulent meats and low prices make Piri Piri Grill restaurant a popular dining destination for meat lovers. 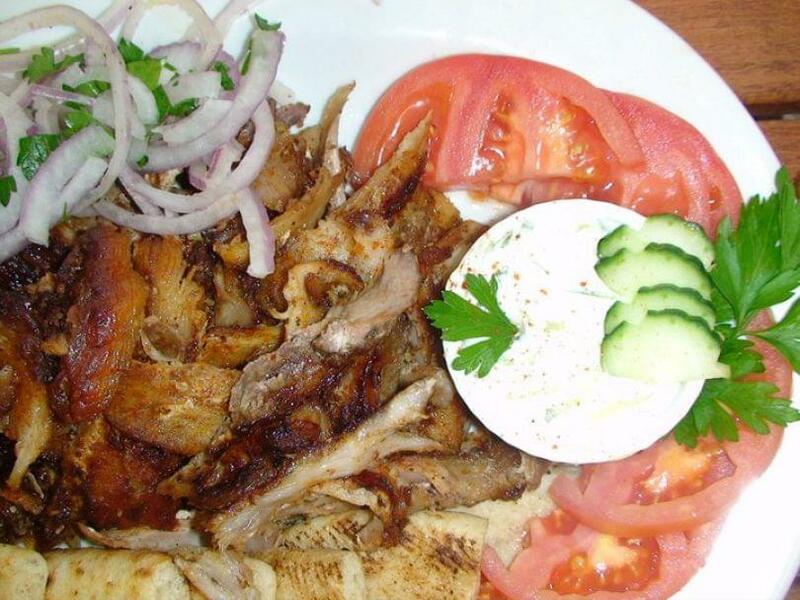 The menu presents a range of traditional greek recipes, delicious kebaps, juicy burgers, grilled meats, tortillas and freshly prepared specialities accompanied with greek wine and spirits. 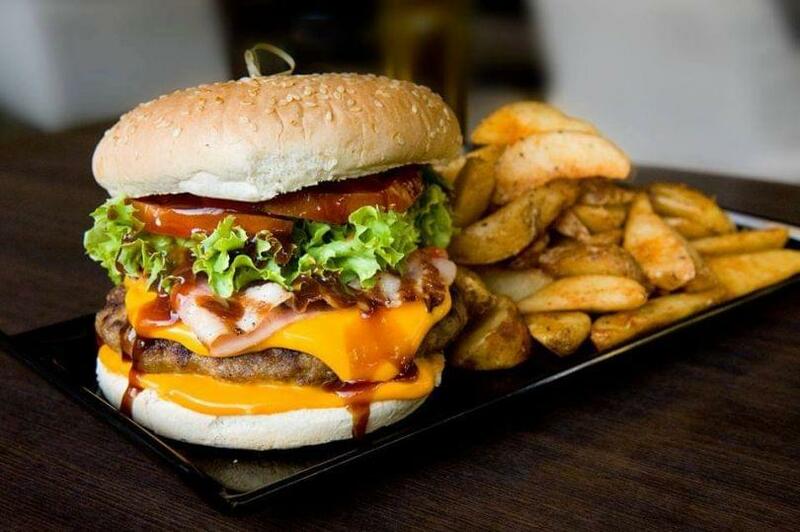 If you're looking for cheap eats in Alimos, visit Piri Piri Grill restaurant. Book a table online via e-table.gr and get great discount and special food offers on top tavernas in southern suburbs.